On this episode of Legion David sets out to the desert to find Farouk’s body, but Farouk seems to be ahead of him. If you like us or if you want more, you can support us on Patreon! We’re very close to meeting our next Patreon goal, and your support could push us over! We’d love to hear from you! 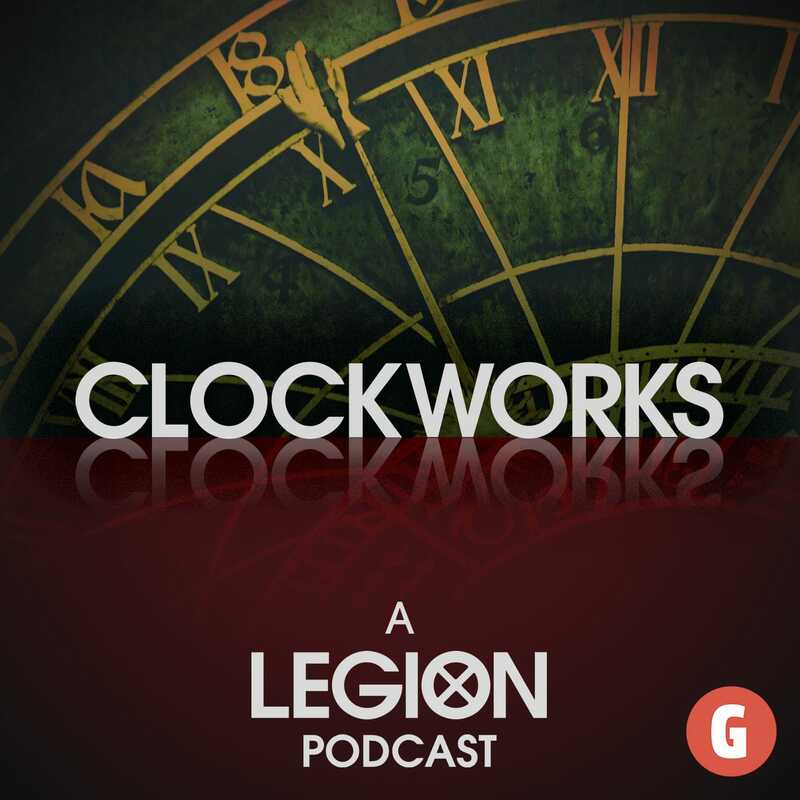 You can talk to us about Legion, or you can even just say hi by tweeting to us, or shooting us an email at clockworkscast at gmail.com if what you have to say will take more than 140 characters! You can also discuss this episode in our subreddit. We’re on facebook and instagram too if you care about those things!